Iran test fires short-range surface-to-air missile in latest violation of American sanctions. Iran is continuing to test missiles in defiance of UN resolutions and American sanctions. 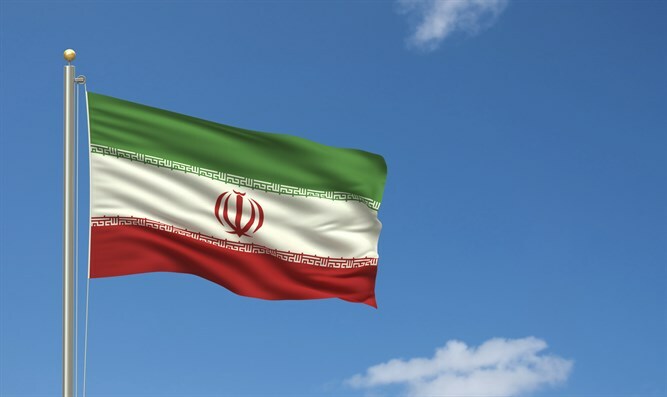 The latest test came on Wednesday, Fox News reported, and took place at the Semnan launch pad, east of Tehran, the same place where Iran conducted a previous ballistic missile test last month. The missile used in Wednesday's launch was a short-range Mersad surface-to-air missile, which impacted 35 miles away, a U.S. official told the news network. Earlier this week, the Iranian government test fired five Sayyad (Hunter) surface-to-air missiles during military exercises. In late January, Iran conducted a ballistic missile test, also at the Semnan launch pad, which is located about 140 miles east of Tehran. On Sunday, Vice President Mike Pence warned Iran not to test the administration's patience.